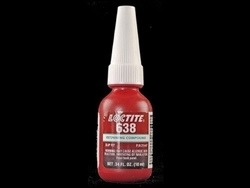 We are offering to our Customers a wide Rang of Loctite Tools. 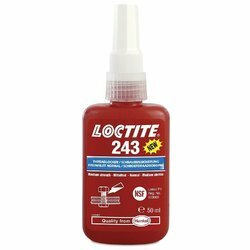 We are engaged in offering Loctite Adhesive. To suit the demands of our clientele in an appropriate manner, we are betrothed in providing Loctite Retaining Threadlocker, which is quality tested and provided to the customers at very reasonable price.